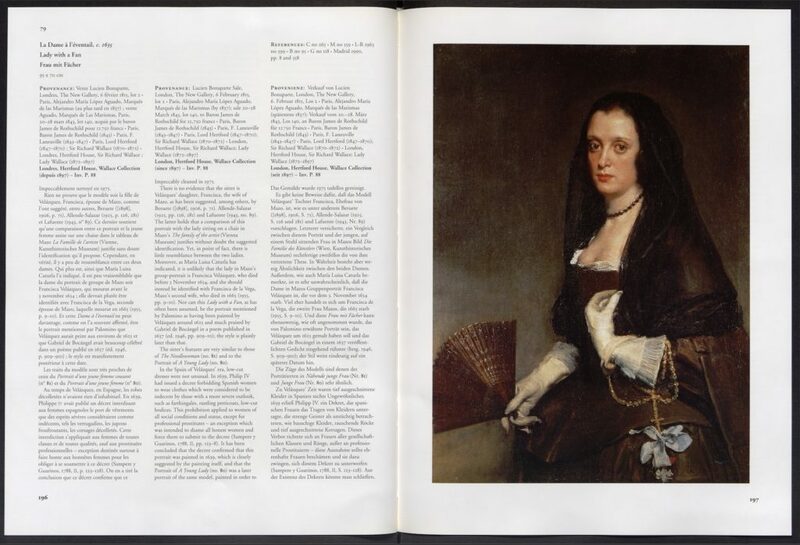 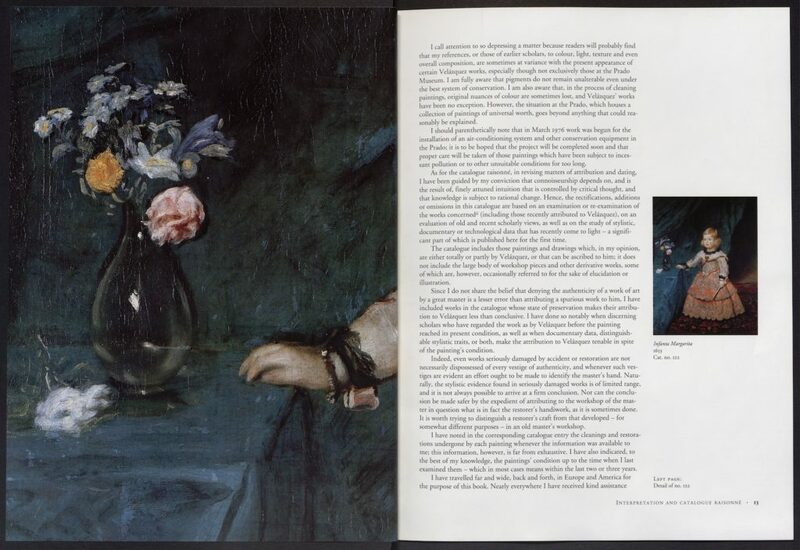 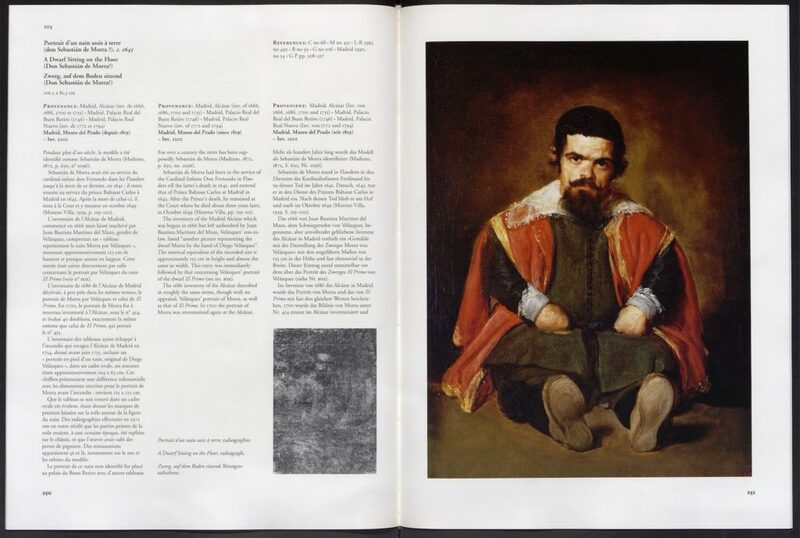 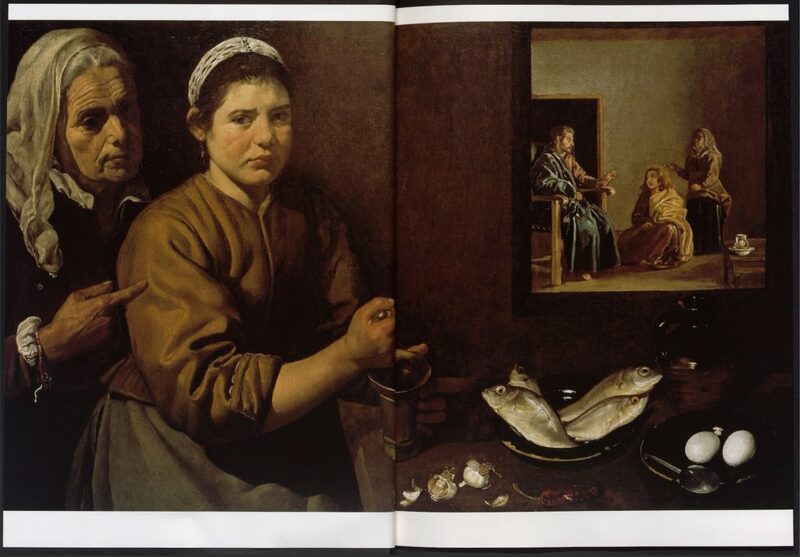 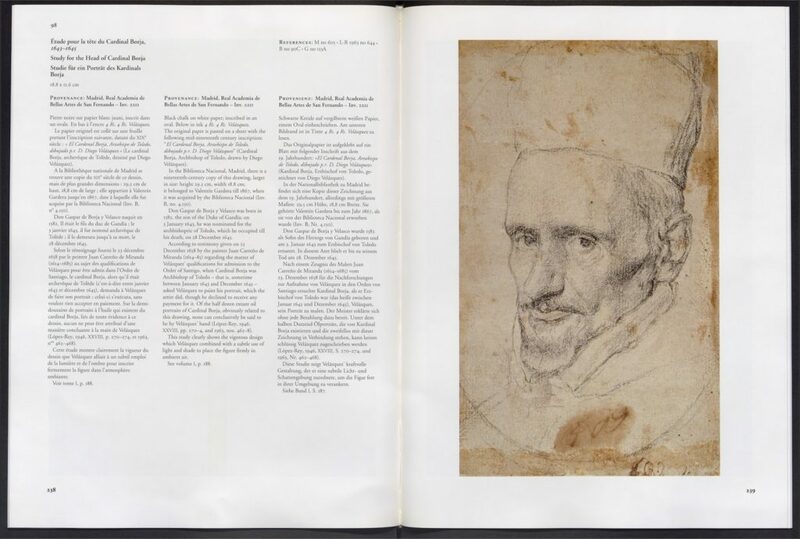 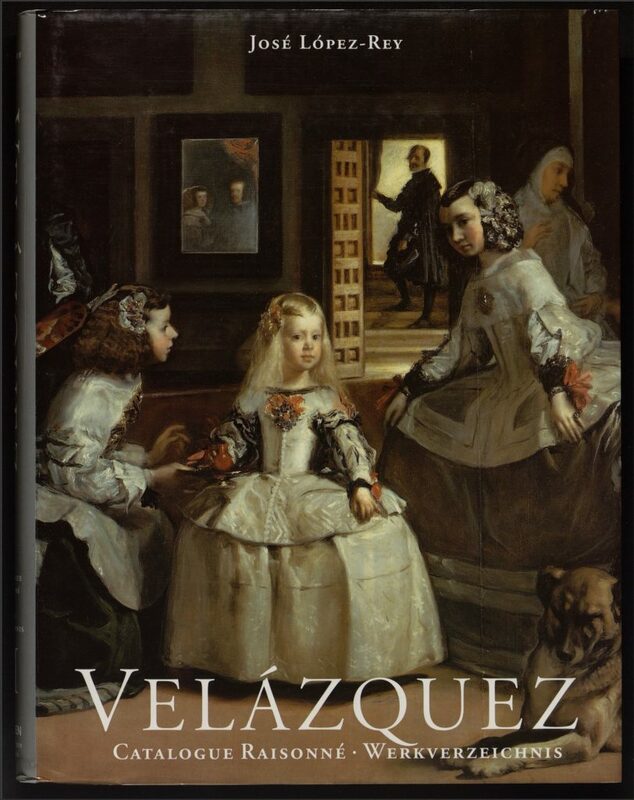 Velázquez: Painter of Painters elucidates the Spanish painter’s creative and historical legacies, and present an inventory of his painted œuvre. 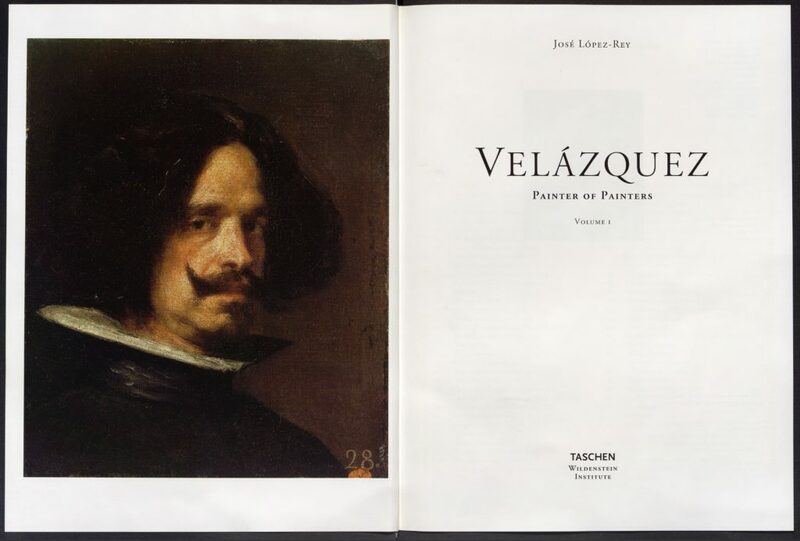 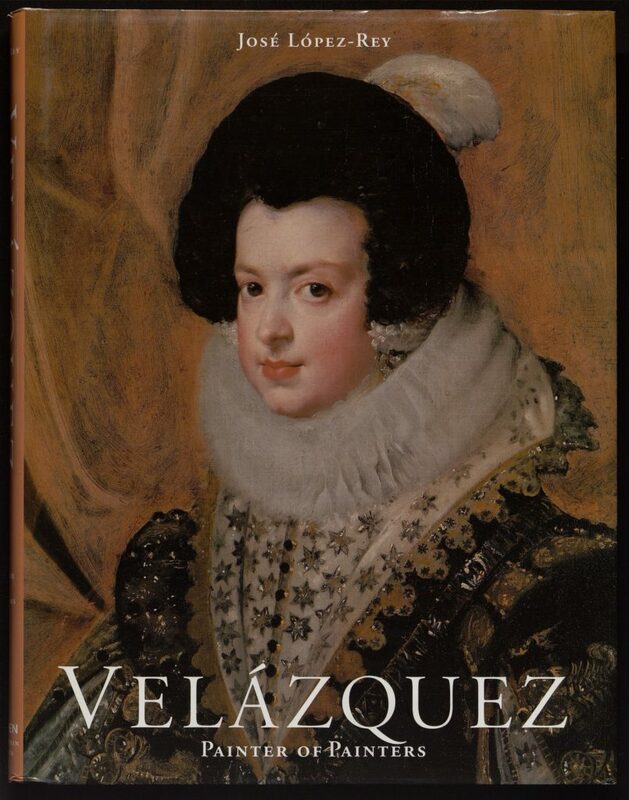 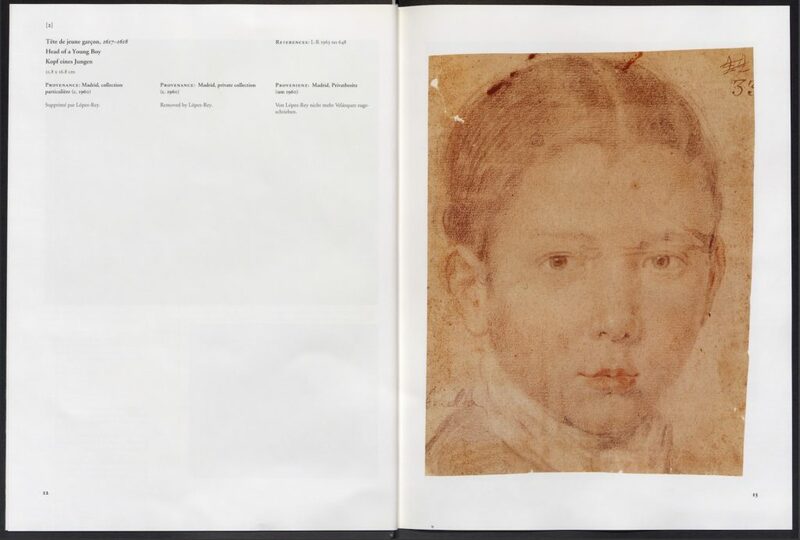 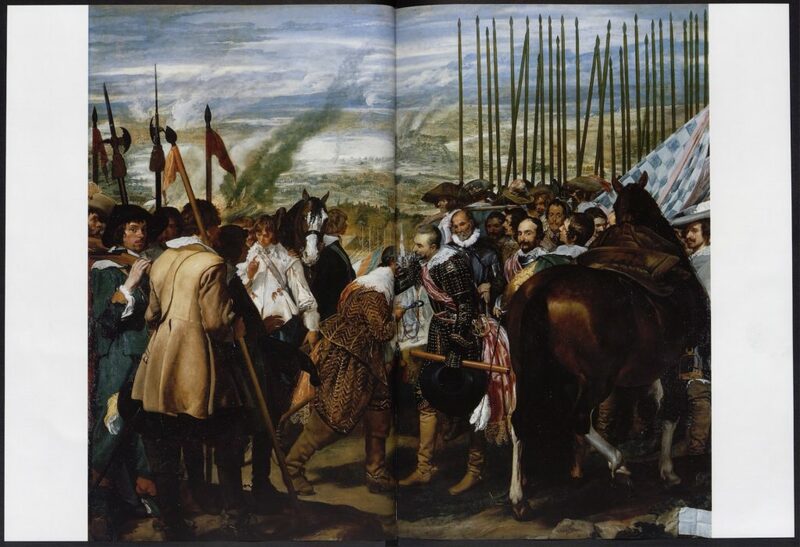 José López-Rey wrote a substantial account of Velásquez’s life (1599–1660), but also catalogued 129 of his paintings, all reproduced and analyzed. 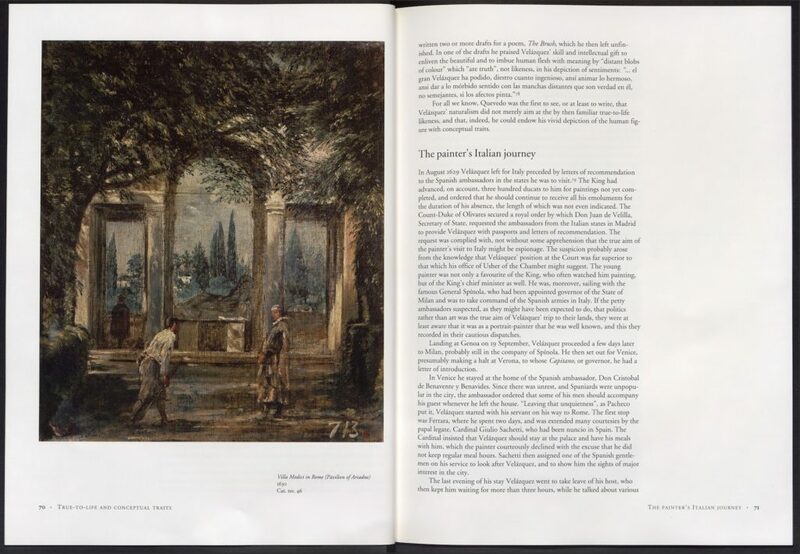 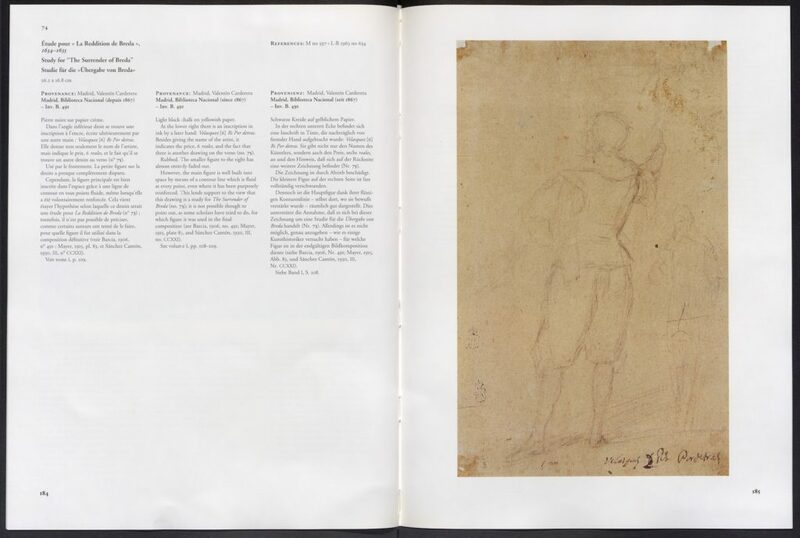 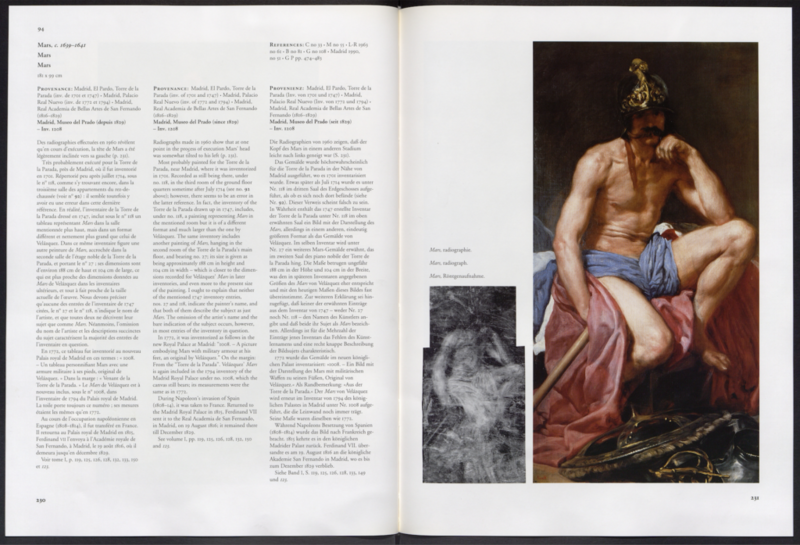 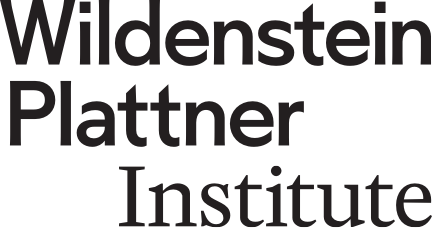 This volume was updated translated into three languages and published by Taschen in 1996.